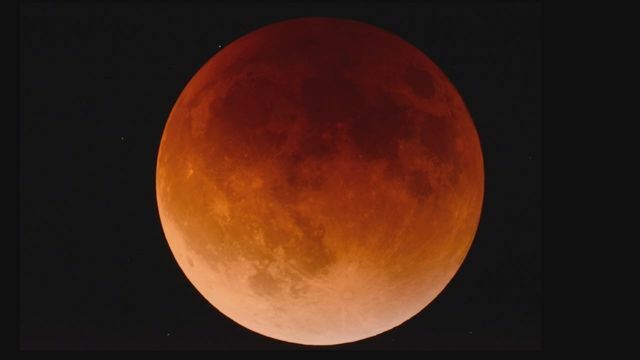 See the Super Blood Moon! At 8:36 p.m. the Moon will start to darken. The full Blood Moon will emerge at approximately 10:41 p.m. and then immediately start to lighten until 1:48 a.m. concluding the eclipse.